Today we want you present the battlefield 1918 3.1 mod a few pictures. The images were made this morning on the map "Ramskapelle". 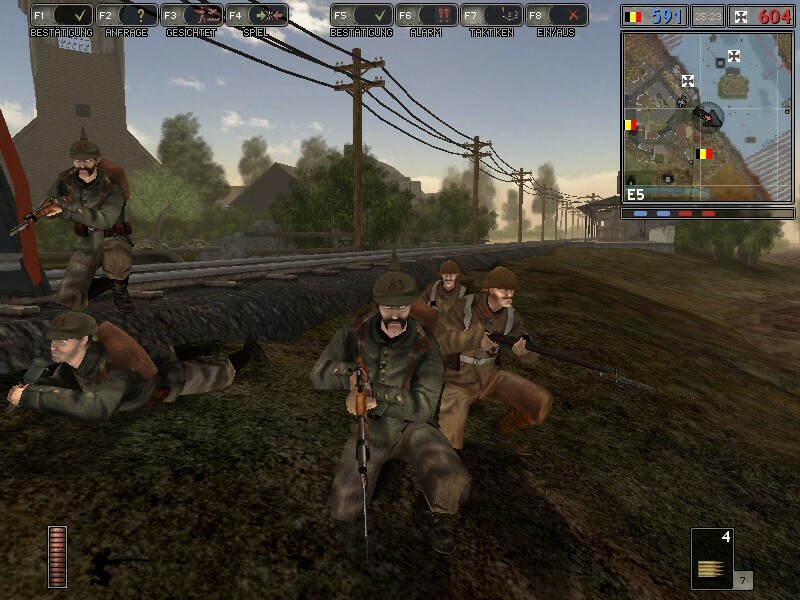 5 players found their way to the BF at night 1918 server, to reawaken the sleeping giant. A server is also for you, we have pinned on the you at the end of the article. One of the last 1918 devs to further enhance the mod had still content. So it would have been still a 3.2 release. Problem was, that he could not skinning the uniforms, which makes one of the Schlusscoding. It was not possible to package him with the new content in new maps, because it lacked a Mapper. Moreover, anyone who can code the maps in COOP lacked. So the project is unfortunately reason was gone. We hope again to find a few clans, the desire to have a 3on3 denying match? Furthermore we want to "Sunday night games" call back in the life. The demand for you, is provided to let something like this take place regularly? Would we be pleased if one has a few tips from the old warhorse of 1918? 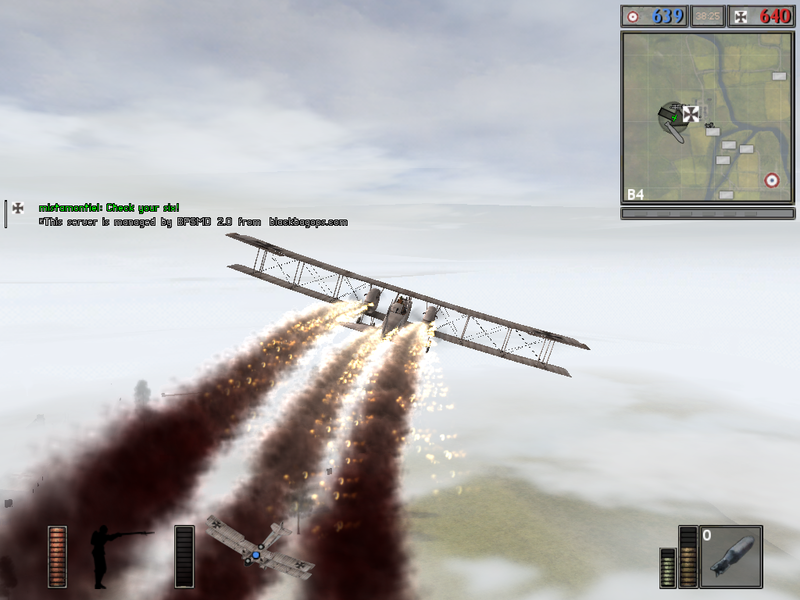 How to nicely in COOP crashes the 1918 Serverohne can run. The knowledge of it, is unfortunately with the shutdown of the legendary "inside1918.net" Server and "= DFL =" server has been lost. " 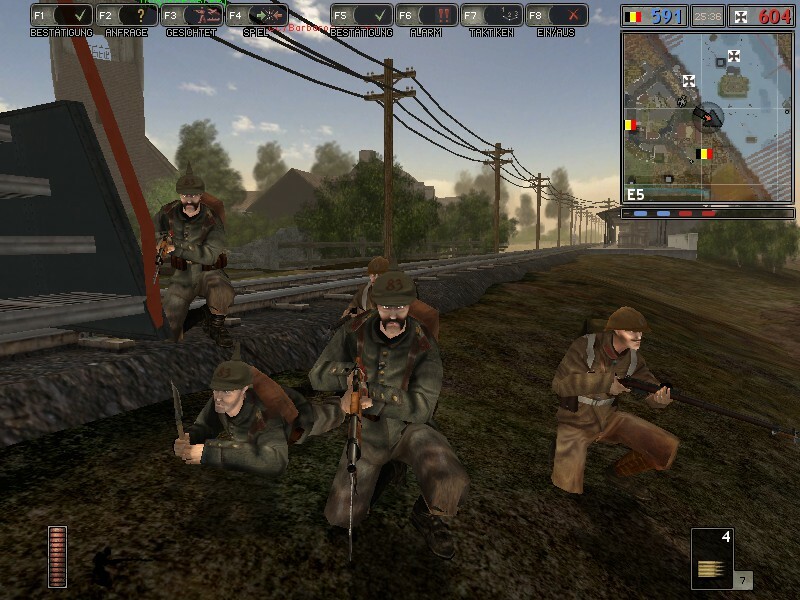 The BF simply must 1918 3.1 mod in the mod folder by "Origin Games". 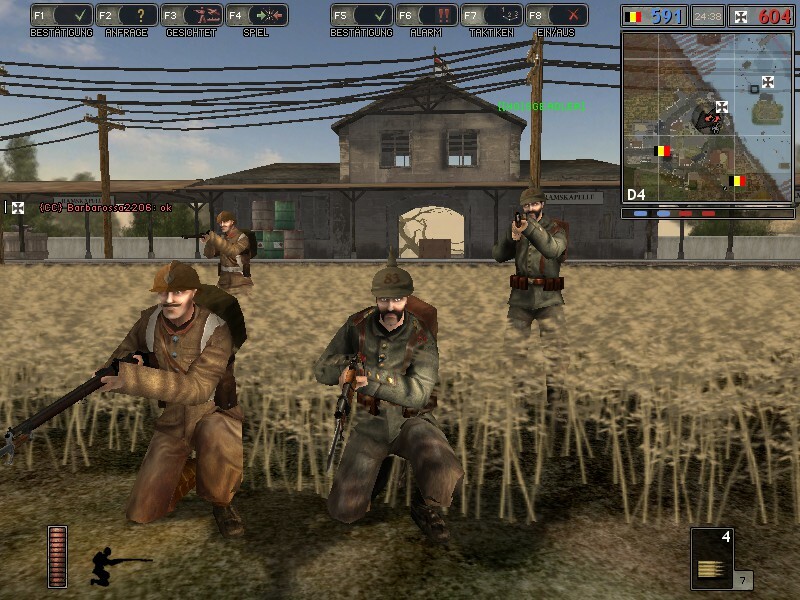 If your the old BF1942.exe in the origin Games folder (origin player) or Battlefield 1942---> "Properties"---> "Compatibility" hooks for "Win98" setting---> hook "As Administrator" run set---> finished press "OK" and you're back in! It games under origin and CD online, Windows 7 and Windows 8, got it all to the running shutdown on Windows XP installed as before the GameSpy. Us only to say it would be a pleasure to welcome you to the new BF1918 server. Kick-off is 19: 18cet Berlin time. I need to update my mods already!